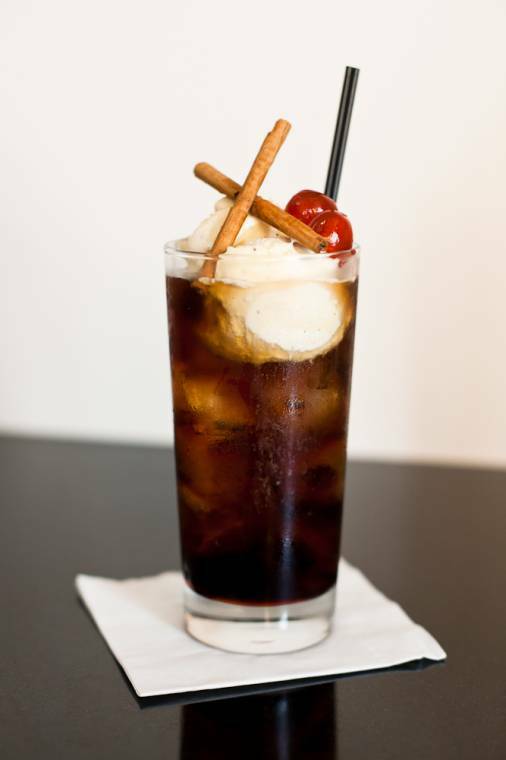 Cola Ice Cream Float With A Festive Twist. 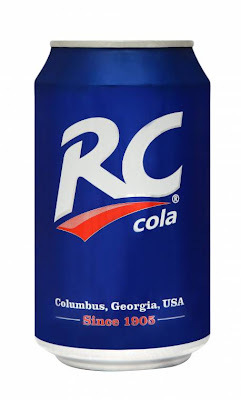 With the help of a professional mixologist, RC Cola has developed a festive cocktail (both an alcoholic and non-alcoholic version) perfect for the holidays. It’s a unique spin on the ice cream float which pays homage to RC Cola’s American roots. RC® (Royal Crown) cola unveils tasty treat in time for Christmas. Infused the vodka with cinnamon sticks by leaving the cinnamon in the vodka for 4 days. Fill a tall glass with ice and add all the ingredients apart from the ice cream putting the RC Cola in last. Add the ice cream scoops at the top and garnish with the cinnamon sticks and cherries. Fill the tall glass with ice and add all the ingredients apart from the ice cream putting the RC Cola in last. 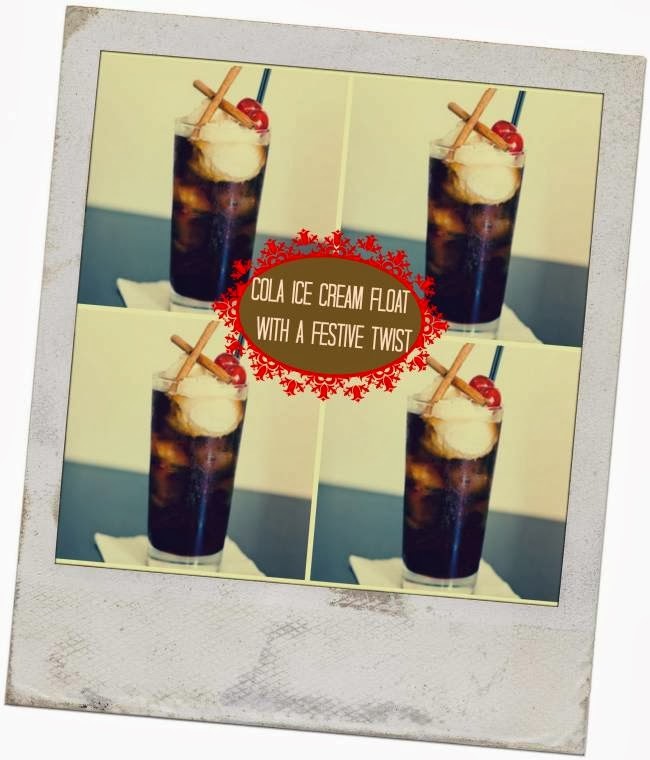 What do you think of this Cola Ice Cream Float With A Festive Twist recipe? You Might Also Like These Seasonal Drink Recipes. "Welcome to the Flock Together Tuesday Blog Hop!" love me some Coke…anyway, anyhow…can u tell I'm from ATL?